Calligraphy is one of the oldest and most beautiful art forms. Have you always wanted to learn beautiful lettering? 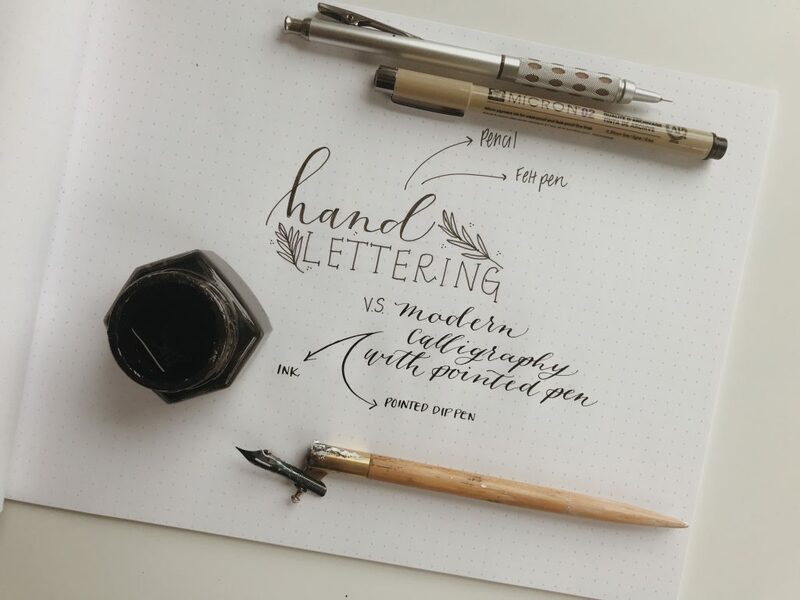 Our Introduction to Modern Calligraphy workshop is the perfect start to launch you into everything you need to know about modern calligraphy using the pointed pen. With the class comes a starter kit including Rachel’s workbook as well as all the supplies you need to get started and to continue practicing at home. We’ll spend two hours with sips, snacks and calligraphy basics. All supplies are included. Light refreshments provided. 20% off your entire purchase in Paper Luxe the day of the event. Not sure what the difference is between hand lettering and modern calligraphy? 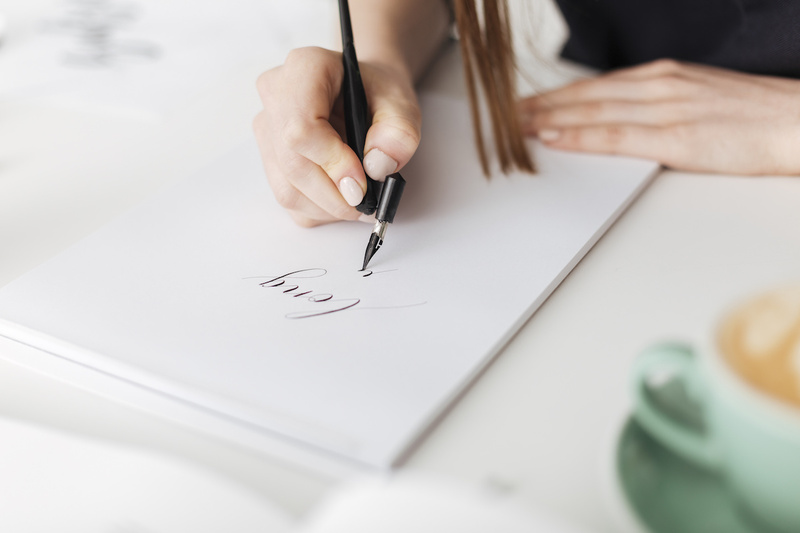 * Modern calligraphy is created by using a pen holder and a pointed nib, that allows ink to flow onto the paper. Great for personal notes and paper goods, but can’t write on a chalkboard since paper needs to be flat. Interested in also taking our Beginning Hand Lettering course on the same day? Click here to save $20 on registration!